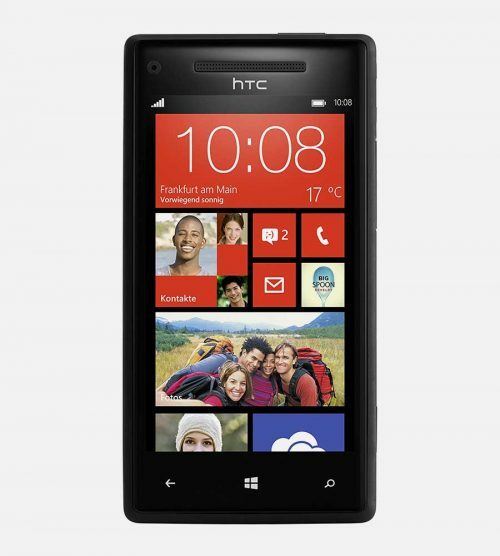 Mr Aberthon is excited to launch the HTC Windows 8X in Brand New condition and completely unlocked to all networks. 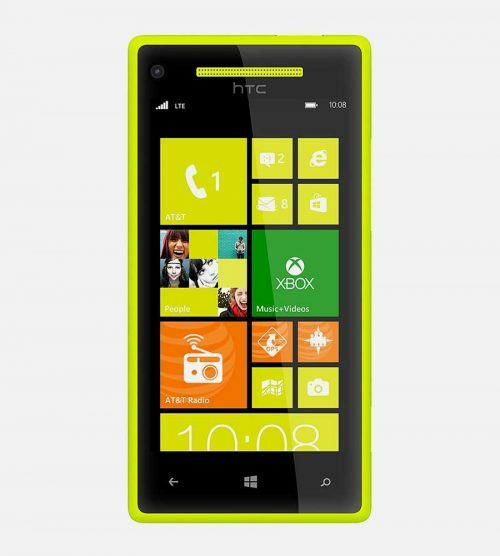 A fantastic device, the HTC 8X is a fantastic device and is covered by the Mr Aberthon warranty. FREE shipping is already included in the purchase price. It’s not often that a smartphone comes along nowadays which, to a man (or woman), makes reviewers sit up, take notice and then rave about it. 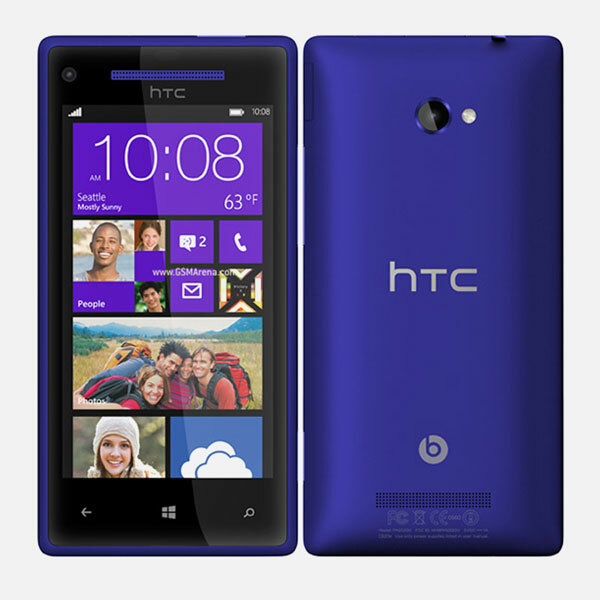 The HTC 8x is, though, is that smartphone. 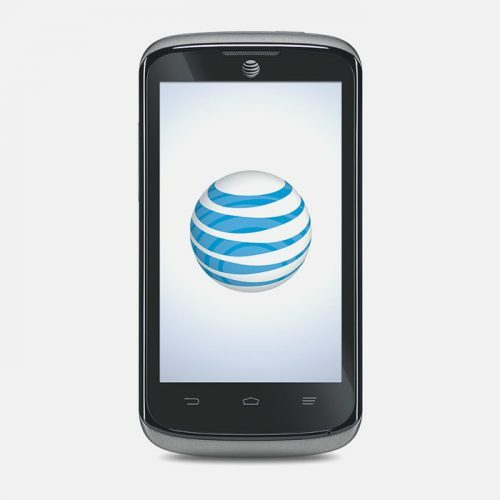 It’s sleek, it’s powerful and oh boy is it beautiful! 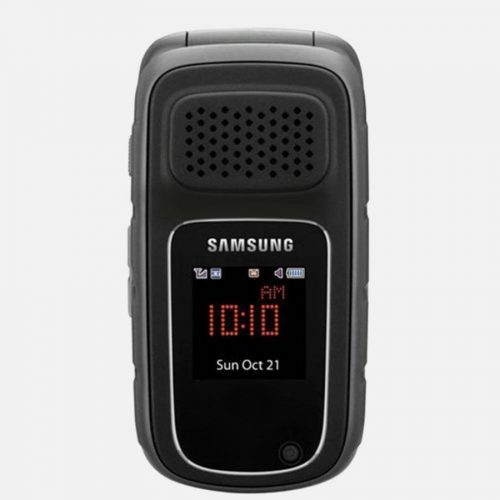 How Can A Phone Be Beautiful? Don’t worry, we get why some would ask that question, given modern smartphones are usually no more than lumps of metal, plastic and glass, but the HTC 8x is different. The body is set apart in the looks department from anything else out there. It’s thin, like really thin, but still feels good and solid in the hand and has foregone physical buttons on the front face to give it an ultra clean look from all angles. Honestly, it really is beautiful. Okay, So What’s It got? 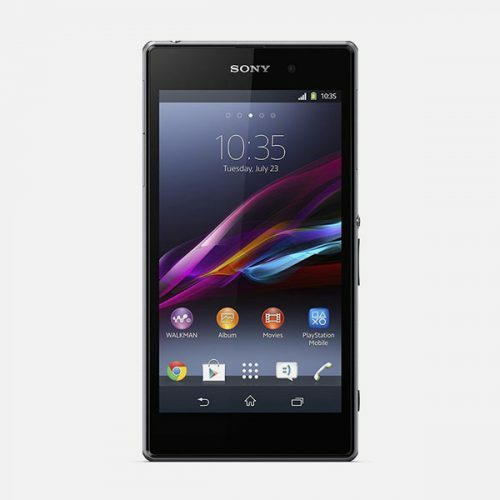 Storage capacity 8 GB built in (no expandable memory slot). Yep, impressive huh? But specs are only half the story here. We’ve seen other devices with great specs but somehow lacking the performance that they should have brought. 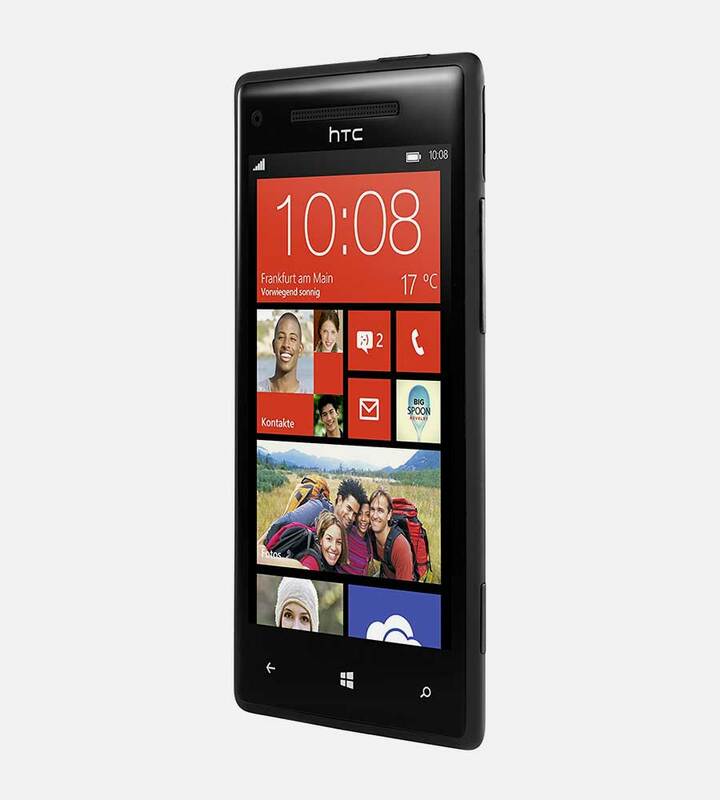 The HTC 8x is everything you’d like in a smartphone. It looks very very nice, it feels as good as it looks and it performs at a level which even the best offerings from Apple and Samsung struggle to match. The windows operating system gives you access to all the apps you’ll ever need, and watching videos on the stunning screen makes you forget you’re not at the movies. One of the downsides of mobile devices, whether phone or tablet, is the sound quality of the external speakers, but not with the HTC 8X. as well as having Beats Sounds built in, the speakers have individual amplifiers to bring a quality of sound previously unavailable outside very expensive home or car setups. Remember When apple tried to convince us all that capturing a short video with each still picture was their idea? Nope. The HTC 8X range is where it started, and the 8X continues the notion perfectly. And if you’re thinking “But the camera is only 4MP!”, then brace yourself for a little bit of technical know how coming your way. Cramming 8/12/whatever MP into very thin smartphones means each pixel area on the sensor has to be mind bogglingly tiny. Because of this, low light is usually a problem, as are moving subjects. With the HTC 8X, you may “only” get 4MP, but the pixels are huge in comparison to other on-phone cameras, and this means an equivalent upgrade in quality from pixel to pixel. 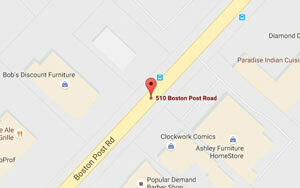 And, by the way, 4MP will easily print in very high quality at 10” x 8”. As long as you have a quality image to start with, of course. If all that still isn’t enough, the HTC will also double as a remote control for all sorts of devices, and even remind you when your favorite show is about to start. HTC went a step further than most with the 8X range, and have produced a stunning phone with the M7 that packs so much in but, unlike other smartphones, it all works fantastically well. The HTC 8X really is as good as it gets.